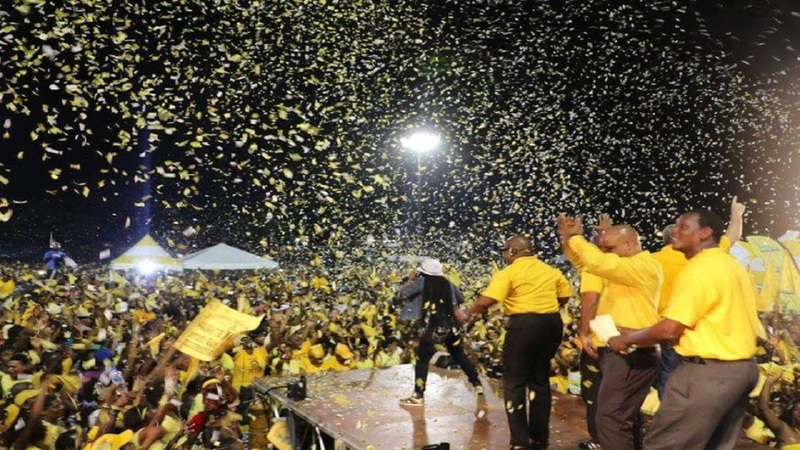 It seems that the motion of no confidence in Prime Minister Allen Chastanet that the opposition Saint Lucia Labour Party wants debated in the House of Assembly will not arrive on the House’s Order Paper for debate anytime soon. 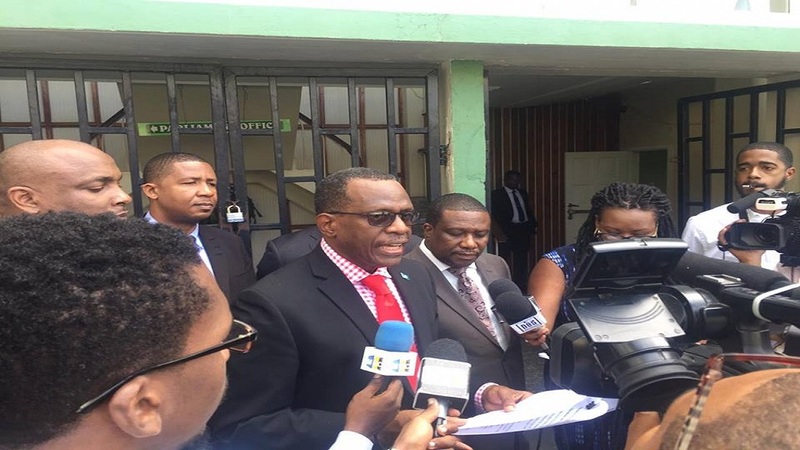 Opposition Leader, Philip J. Pierre, who last November handed a draft copy of the motion to the clerk of parliament, said some interesting developments have since surfaced. 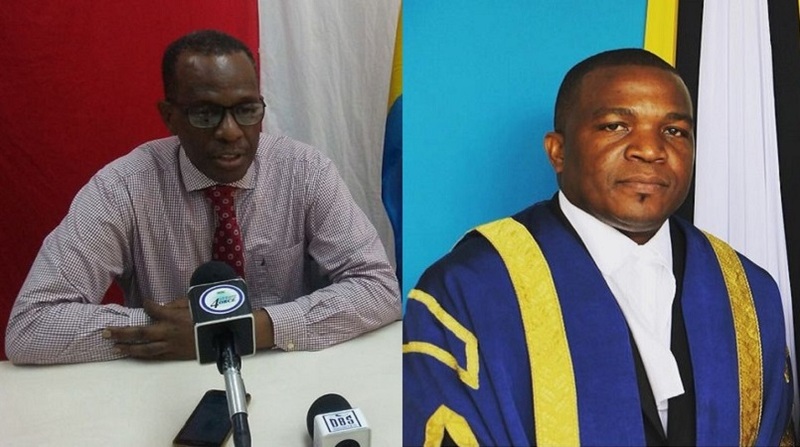 Although he declined to explain in full exactly what he meant by ‘interesting developments’ for fear of revealing a confidential discourse he had with the Speaker of the House of Assembly Andy Daniel, he did mention receiving correspondence on the motion from the speaker. 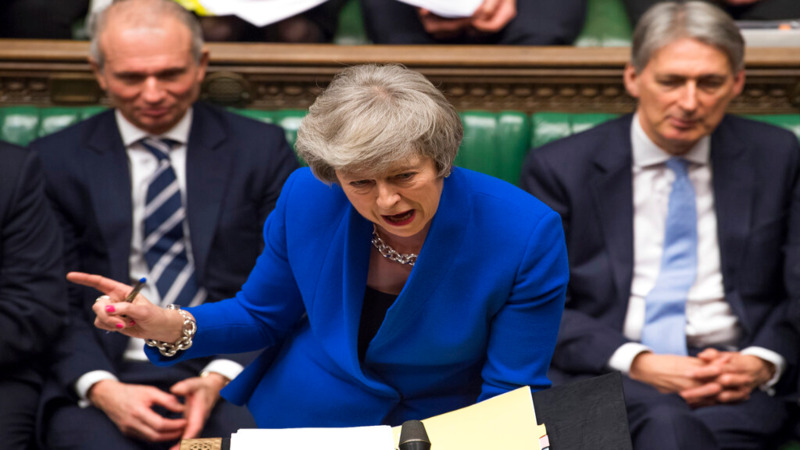 “I am not sure whether it is prudent for me to disclose the nature of the correspondence because he (speaker) actually called for consultation. I don’t think it would be prudent to say what was in that letter. I can tell you what the speaker told me was very interesting,” Pierre told reporters. Should the motion ever get to the floor of the House, Pierre would be the one who would move it by calling on parliamentarians from both sides of the House to place country above self and vote for it. The opposition is taking a big gamble with this motion seeing that it has six seats to the government’s 11 in the House of Assembly. The expectation was that the motion would have been examined by the parliamentary office for any flaws and if unblemished would have made it in the Order Paper for debate at the next sitting of parliament. Now almost two months later with no appearance on the Order Paper, there has been talk that the motion would not see the light of day. Pierre’s revelation about discourse between him and Speaker Daniel seems to have given hope to those who were in despair of the motion dying a natural death. According to Pierre, the speaker said there were some issues about the motion he would like to speak with him about. “He promised to send me a new motion but at this point, the motion is still proposed to be debated,” Pierre said. Any hope that the motion would appear at next Tuesday’s sitting of the House of Assembly was dashed as a result of the abrupt cancellation of the sitting. Pierre meanwhile said he is going to await the Speaker’s amended version of the motion.